I am so happy that my plan to make ice cream coincided with our first 70 degree day. It was just meant to be. Of course I would have made it anyway, but I like that it turned out that way. Saturday was gorgeous and sunny. It ended up being a fine day to purchase a car, too. We finally feel like we’re getting good at buying a car. I really dislike the process. Especially the part where they know the lowest price they can offer, but you need to be a stern and confident and grown-up to get yourself there. Marc has really perfected his poker face, while I’ve settled into the good cop role of our accidental good cop, bad cop routine. The good news is that it went really well and we were super proud of ourselves. Official grown-ups. After a drive in the new car with the sun roof opened wide, we were able to come home to two scoops of mint chocolate chip ice cream. What could be better? Mint chip was always my favorite ice cream growing up, but mint chip made with fresh mint is a different story. After I tasted the freshly churned ice cream, I was pleasantly surprised by the unique and complex flavor imparted by the mint. It’s herbal, a bit floral and completely delicious. The good dose of salt is crucial as it takes the ice cream in a buttermint flavor direction. 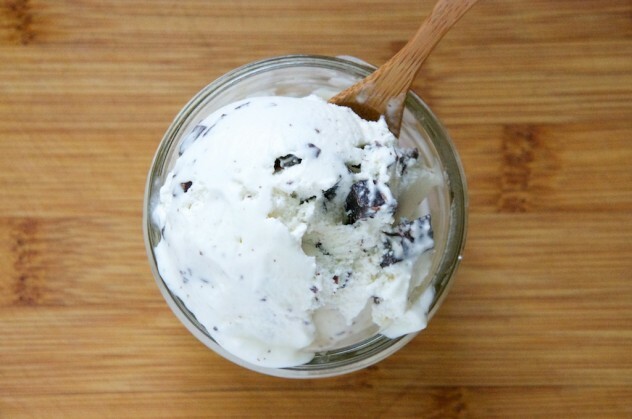 It’s everything small batch ice cream should and can be. This may not be the mint chip of your or my childhood, but I wish it was. Use the best quality milk and cream you can find, preferably from a nearby dairy. I like using Calder or Guernsey dairy products here in eastern Michigan. I used Le Noir Amer Vahlrona 71% dark chocolate, a bar our Trader Joe’s sells. I think the deep dark chocolate paired nicely with the sweet minty ice cream. If you don’t like your chocolate quite as dark, I recommend a chocolate bar with 60% cacao. Ghirardelli and Lindt are easily available and really good, too. 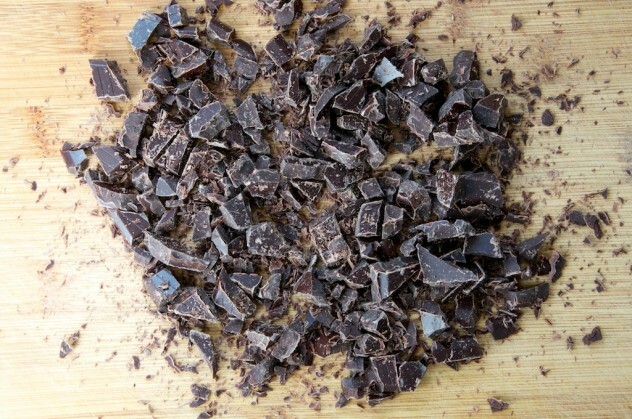 Use a serrated knife to chop chocolate easily. I like my mint chip with small chunks, but you can chop your chocolate as fine as you like. Make sure to scrape up and include all of the little bits on your cutting board! 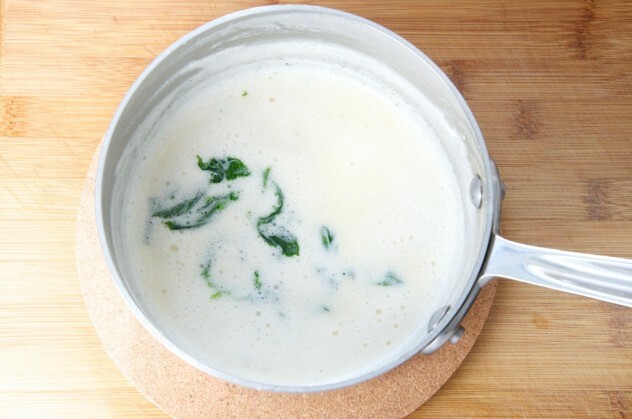 Combine milk, heavy cream, sugar, salt and vanilla extract in a medium saucepan and heat over medium heat. Stir until sugar completely dissolves and mixture comes to a low boil. Turn the heat to low and simmer for about 4 minutes. 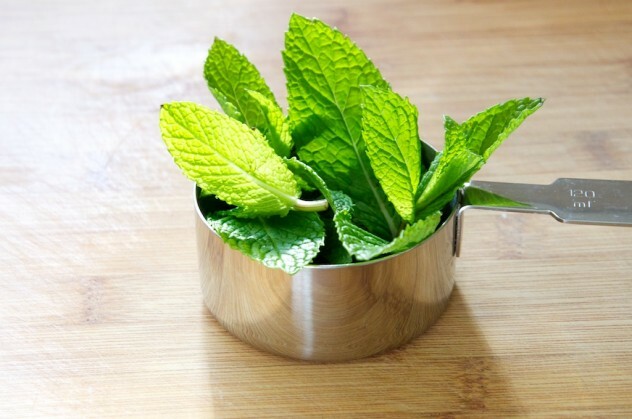 Muddle the mint leaves a bit using the handle of wooden spoon inside of the 1/2 cup measuring cup. Just until the mint breaks down a little. Add the mint to the saucepan with the milk mixture and cover with a tight fitting lid. Transfer the saucepan to another burner that is not hot and let steep for 25 minutes. Put a fine mesh strainer over a large bowl and pour the milk mixture into the strainer to remove the mint leaves. Transfer the bowl to the refrigerator and chill for 3 hours or up to overnight. 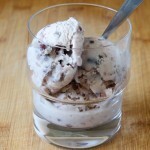 Process the chilled mixture in your ice cream maker according to the manufacturer’s directions. 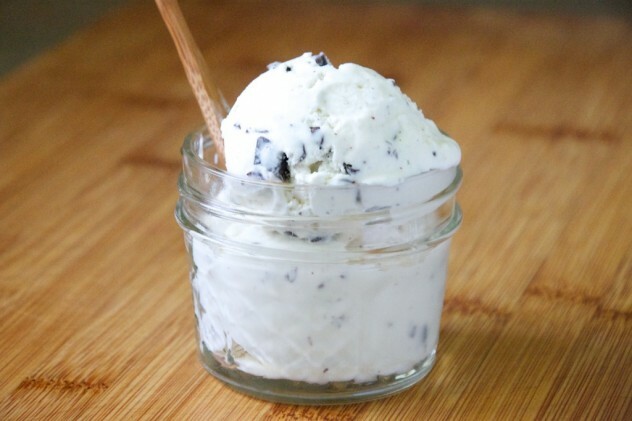 Put the container you plan to use for the ice cream in the freezer to chill while the ice cream churns. Fold the chocolate pieces into the finished ice cream and transfer the ice cream to the chilled container. Place in the freezer for at least 4-5 hours before serving. 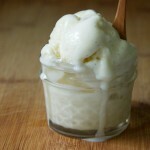 This ice cream remains beautifully easy to scoop even after freezing overnight. This sounds SO good. It’s really pretty too! And congrats on the car purchase! True adults! Thanks, Megan! We’re so adult now! oy i need to get an ice cream maker STAT! ain’t nothing better than fresh mint in ice cream. I have the kitchen aid mixer attachment and it took me way too long to purchase it! I love it. Nicole, your ice cream looks delicious. I’m so glad that you liked the recipe. The salt is so key, it really makes the mint pop, doesn’t it? Congrats on the car purchase—that would be so overwhelming to me! I have to laugh because the husband and I have been car buying here in Ireland and I so understand what you’re going through. As we drove around looking for a car I was singing the “p-p-p-poker face” song because I have to try really hard not to let my enthusiasm show when I want something. The husband is definitely a very good bad cop. 🙂 Oh, and I cannot handle how good this mint chocolate chip ice cream looks! Bookmarked! How funny, Jess! I wish I would have thought to sing Gaga to get us prepared for our dealership showdown, ha! Oh my, real mint ice cream?! 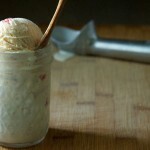 As if ice cream couldn’t be any more refreshing on a hot day… I think I need an ice cream maker! Oh yes, I think you do 🙂 Thank you! This ice cream was delicious! Thanks for sharing the recipe. And yes, Italy is a great place to visit, with wonderful food! I’m so glad you enjoyed the ice cream! I think I need to go to Italy soon! My husband’s favorite ice cream flavor is mint chocolate chip, and we have fresh mint growing in our garden so I thought I’d give this recipe a try. It is fabulous! I’ve made it several times now and the ice cream turns out great every time. 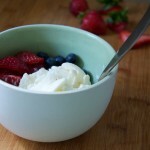 Thanks for this recipe… it’s so easy and sooooo yummy! I’m so happy to hear that, Stephanie! Thanks for stopping by to let me know!